Maintenance is cheaper than replacing a broken sprinkler system. Protect your investment with one of our comprehensive sprinkler maintenance plans. Turn on water supply. Pressurize system, check for leaks on the backflow and in the system. Check rain sensor. Program controller for proper seasonal conditions. Test for proper function of backflow preventer and submit test report to water purveyor. Turn off water supply. Drain back supply line. Blow out all zones, and winterize backflow preventer. 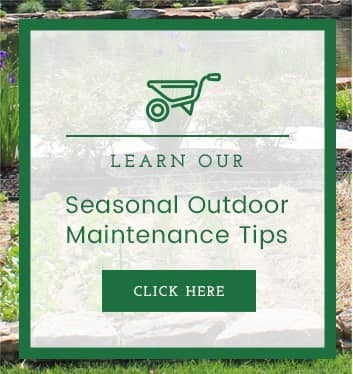 Make adjustments to heads to accommodate the growth of plants, adjust watering times for warmer weather and make repairs or changes as needed. Get notified of issues before they become a problem. Alerts sent to you when your controller goes off line. Prevent a service call by trouble shooting over the phone. One call per month for remote controller adjustment or troubleshooting. For complete pricing information, download our sprinkler maintenance PDF. Want to make sure your sprinkler system works when you need it? 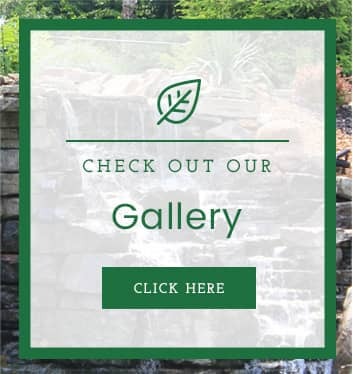 Fill out the form below to schedule a free consultation with one of our irrigation specialists. 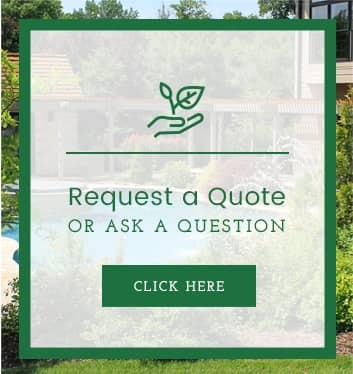 Or cut to the chase and give Allen Outdoor Solutions a call today.